Leadership and your people are a fundamental asset to any organisation. 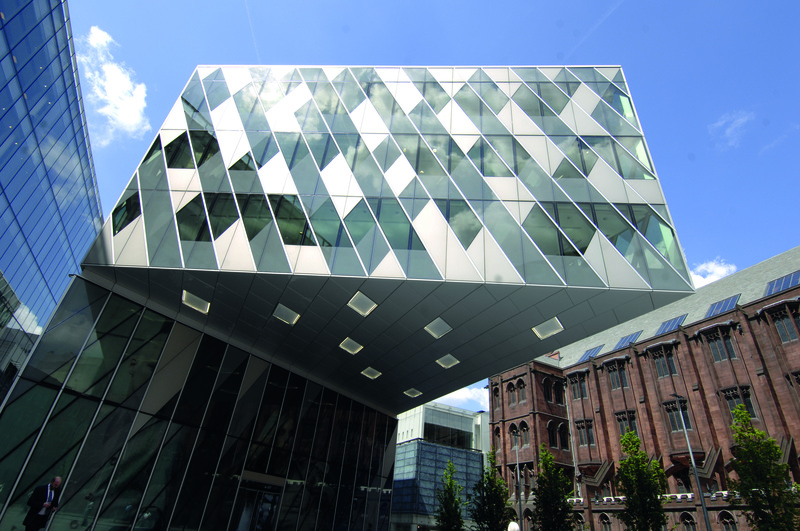 However globalisation, devolution, economic and social wellbeing of citizens and a need for systems working means that impactful leadership across a place is more complex than ever. 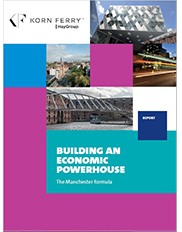 To understand this, we worked with over 20 leaders from across the public and private sectors in Manchester to unravel how they worked together across a Place to drive growth and become a leading component of the 'Northern Powerhouse' - and most importantly improve the opportunities for their citizens. The findings are outlined in our new report which gives insight into the future of leadership that we believe will be essential when working collaboratively across sectors in the development of local economies. Fill out your details to download the report now!